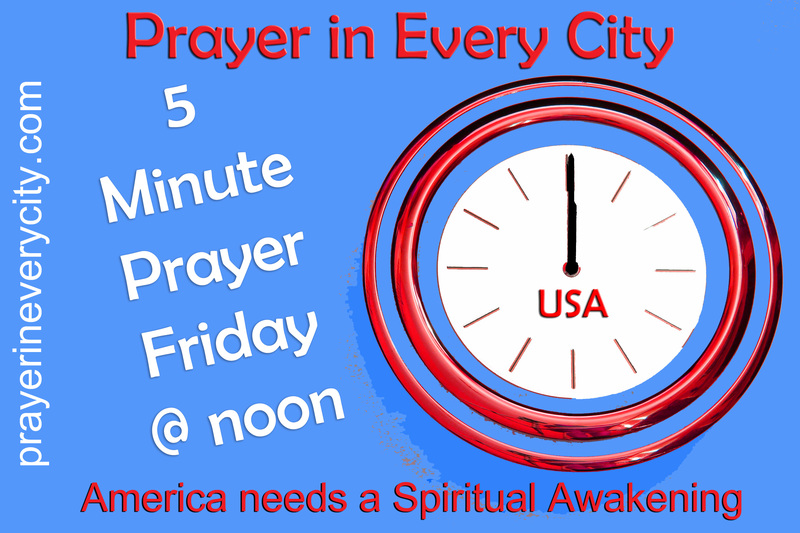 Pray for a Spiritual Awakening in America. Revival is for the Christians, but a Spiritual Awakening is for the lost. With over 70% of the Millennial Generation leaving the church after they graduate from high school, it will not be long before the mega churches become a thing of the past.